Get some time to rest and then get out to explore Thailand on your own. This is your day. Do shopping and other stuff what you like. You are free to roam around and experience all those jaw dropping surroundings of Phuket. No one would miss such a chance. Another exciting and wonderful day on your cards. So on this day after having heavy breakfast at the hotel you get out for a great outing. On this day 2 of the tour you will visit the famous Krabi city. This is going to be so much fun as this place is the most famous tourist attraction. You will surely enjoy a lot here as this is very comfortable place. 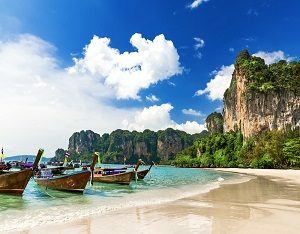 Krabi is touted as one of the best places and cities to pay a visit in Thailand. After enjoying for whole day here you will stay at a hotel in krabi only. We will make that hotel available to you. Do your dinner there as well. This is the third day of this tour package from Amritsar to Thailand. 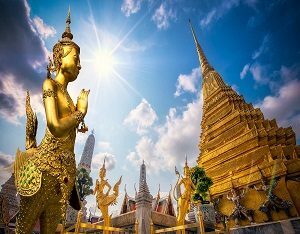 After having the heavy breakfast get out for the great tour of Bangkok city which you will be surely anticipating once you reach Thailand. The capital city of Thailand, Bangkok is all about fun. From historical palaces to lively markets, it is all there for you in Thailand. 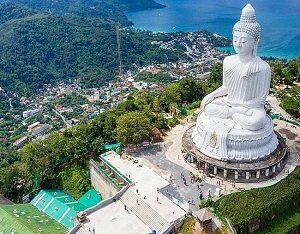 Places like Buddhist temples, ratchaburi, kanchanaburi are all those which you will enjoy visiting. In the evening you are free to visit markets and nightclubs on your own. You will come back to the hotel and stay for night. This is the beauty of this tour package that every day is more exciting than the previous one. 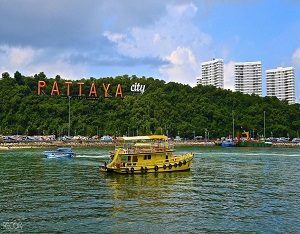 No one can forget this place, Pattaya. There is nothing you cannot experience in Pattaya. There is everything there. Go to floating market, go-go bars. You will visit splendid islands off the coast as well. After enjoying for whole day come back to hotel and end up sleeping with all the great memories of Thailand tour. After this enthralling tour package you get back to Amritsar from Thailand.